As always, our mission at Restart3:20 is to open the doors to all Atlanta's homeless. 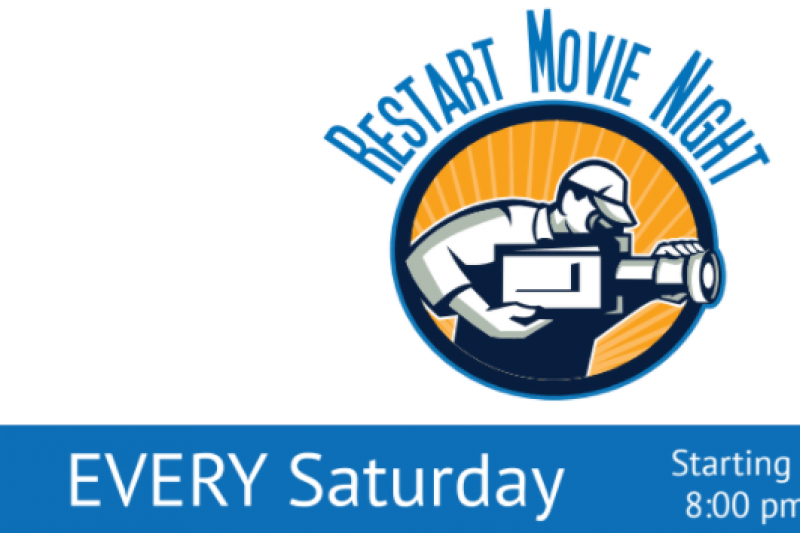 We are now hosting a movie night every Saturday and by sponsoring one of our clients for $100/month, you can help us significantly in reaching our goal of helping those in need get back on their feet. We will be showing a movie each Saturday night and staying open to these fine people down on their luck can have a night off the streets.